The most awaited phone of the year iPhone 8 the release date is still months away but the rumors continue to come thick and fast. 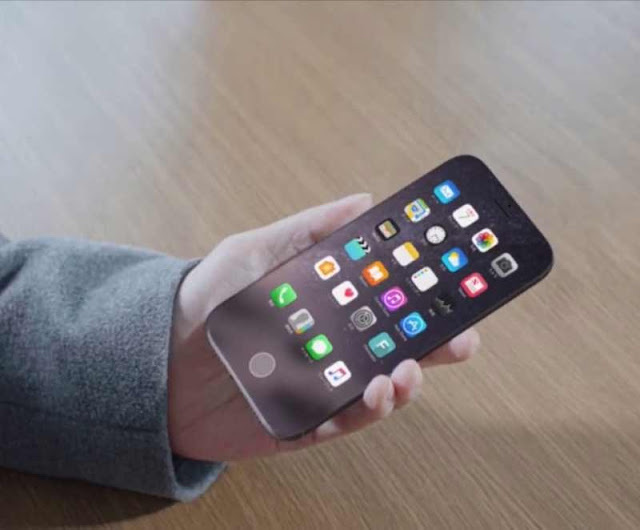 It is expected that Apple will lift the lid on the new iPhone 8 at a major event in September with rumors suggesting it will feature a giant edge-to-edge display and many more new features. The new iPhone 8 is also likely to include a faster processor and dual cameras with support for augmented reality. Now a new report from iDrop has revealed more about the size and dimensions of the new Smartphone and it appears the iPhone could be bigger than the current iPhone 7. The report, which claims to have come from “factory workers with intimate knowledge” of Apple’s next Smartphone, claims that the iPhone 8 will measure in at 143.59 x 70.94 x 7.57 mm. Apple’s current iPhone 7 measures in at 138.3 x 67.1 x 7.1 mm, meaning the iPhone 8 could be quite a bit bigger and slightly thicker. However, if the rumors are true the new iPhone would actually be smaller than the iPhone 7 Plus and could feature a display which is actually larger. This is due to Apple’s rumored AMOLED edge-to-edge display. Although there’s still months to wait for this announcement, Apple will have some big news coming later today. The major event usually sees Apple unveil its latest iPhone, Mac and Watch software updates but this year could also see some new products taking to the stage in San Jose.